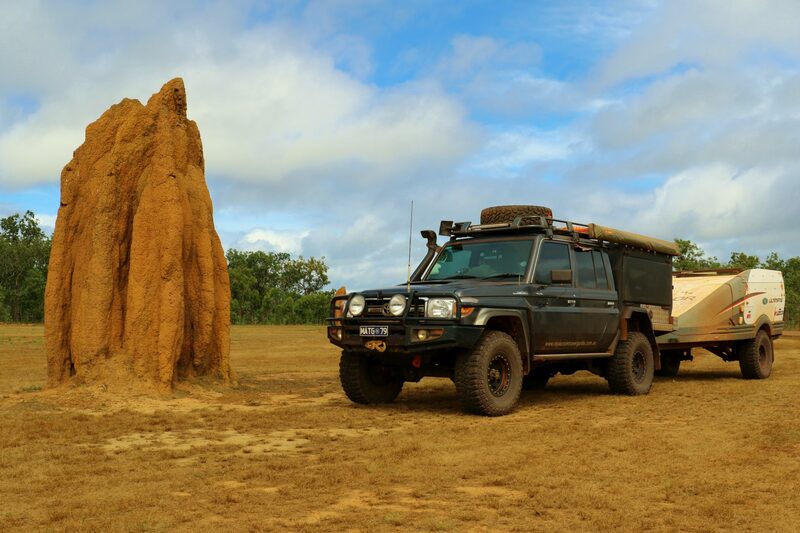 The iconic Old Telegraph Line (OTL) track is a Cape York favourite as it’s a true adventure track in Queensland’s far north when visitors travel to the tip of Australia. Almost 1,000 kilometres from Cairns, the track starts from Bramwell Junction and continues north to the Jardine River. The track isn’t maintained, but there are a few water crossings along the way of varying degrees of difficulty which makes this track best suited for an experienced 4WDer. The OTL is generally opened each year in April/May and travelling during these months can see less vehicle traffic up the Cape. However, river heights can still be high depending on the rainfall received in the region. Check track conditions prior to travel for current information. Good bush camping is available throughout the OTL close to many of the river crossings. If you’re considering staying in one of the National Parks, campsites need to be booked online prior to your visit which can fill up quickly during peak visitor times (July school holidays). 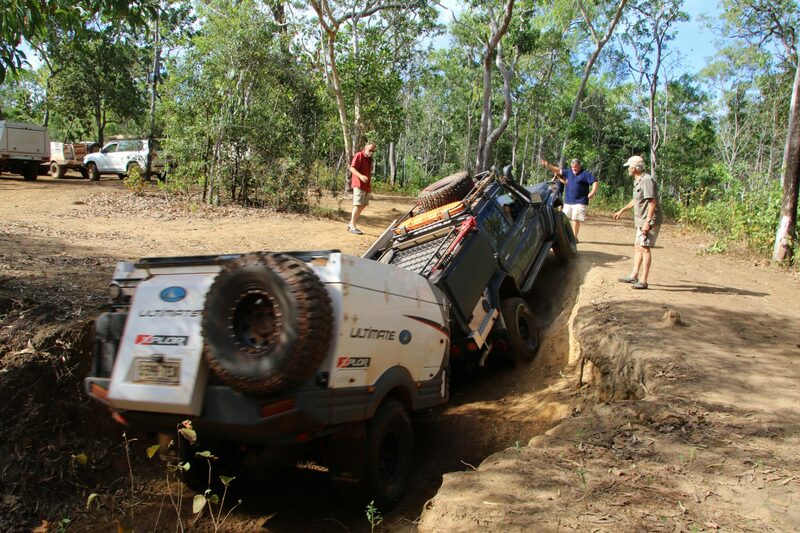 Travelling the OTL is best suited to a 4WD with high clearance. Ensure you carry adequate recovery gear, especially for river crossings. Consider travelling with a water bra and have a snorkel fitted to your vehicle. 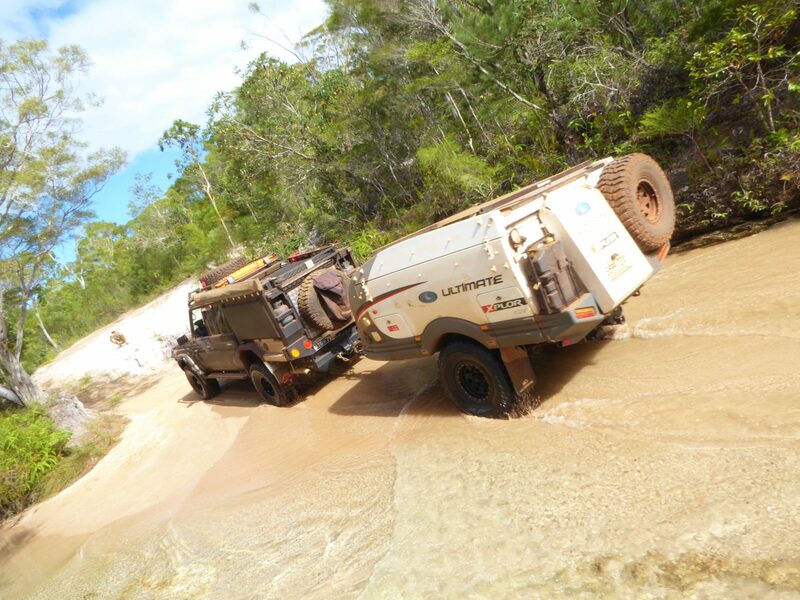 Fuel and basic supplies are available at Bramwell Station and further up the Cape at Bamaga. Regular roadhouse stops are available up the Cape where fuel and food are available. Some also stock basic supplies. Track conditions vary and will be dependent on when you travel. River crossings are higher early in the season and where the landscape is green compared to travelling later in the season when water levels are lower. No permits are required for travelling the OTL, however a permit is payable for all vehicles once you reach the Jardine River ferry crossing. With track conditions consisting of dirt, mud and water crossings, a good all terrain tyre is best suited to the OTL.